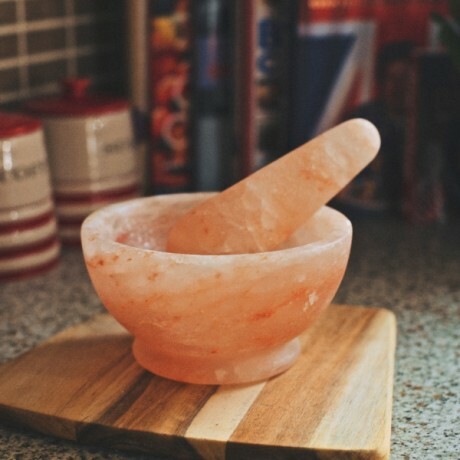 Great with herbs, spices, pepper, salt. 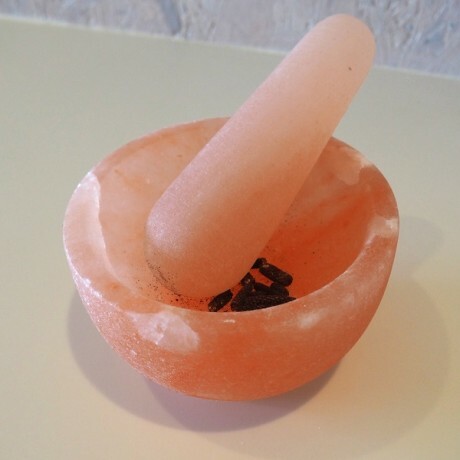 How long will your Himalayan Salt Pestle and Mortar last? There are many factors at play but first and foremost, the size and thickness. Salthouse blocks are substantial in size and if maintained properly will keep for at least a year with reasonable, regular use. 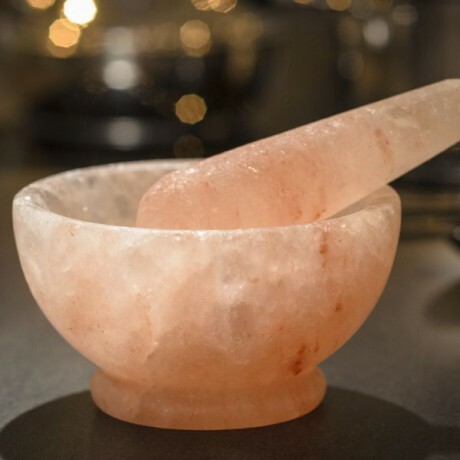 As the Pestle and Mortar are made from Himalayan rock salt, when they eventually wear down into smaller pieces, use the Rivsalt salt grater (see separate listing) and season your food as normal. This product is dispatched by Salthouse and Peppermongers. This item has a shipping weight of 1,900g.